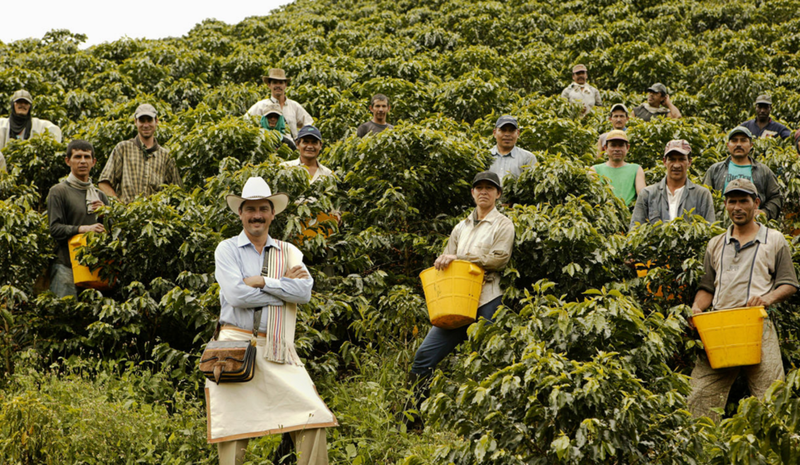 Colombia’s Coffee Region is the origin of the world's best coffee. Not only that: its natural beauty and rich history has landed it a Unesco World Heritage Site status. 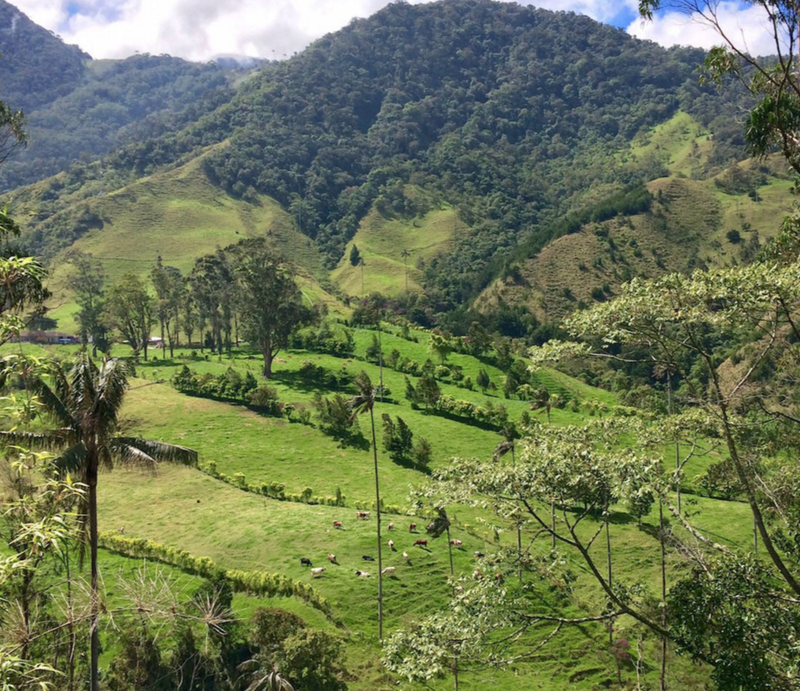 Visit the region's coffee farms and take in the vibrant colours of its landscape - all while enjoying cups and cups of delicious Colombian coffee. Airport pick-up and private transfer. Chef’s table booked for dinner in one of Bogota’s leading restaurants. Morning pick-up for private excursion to the colourful village of Salento and the adjacent Valle De Cocora national park, a protected area and home of the majestic wax palm trees. On arrival you will plant a baby palm tree before embarking on either a trek or horse-riding trip through the valley’s woods and streams. Custom dinner prepared by on-site, Bogota-trained chef. Your guide will meet you at the hotel for an afternoon historical city tour, including the former convent of Santa Clara and the Park of Fernandez de Madrid, as featured in Gabriel Garcia Marquez’s “Love in the Time of Cholera”. You will gain insight into Cartagena’s historical significance as well as it’s road to independence. Dinner booked in one of Cartagena’s leading restaurants. 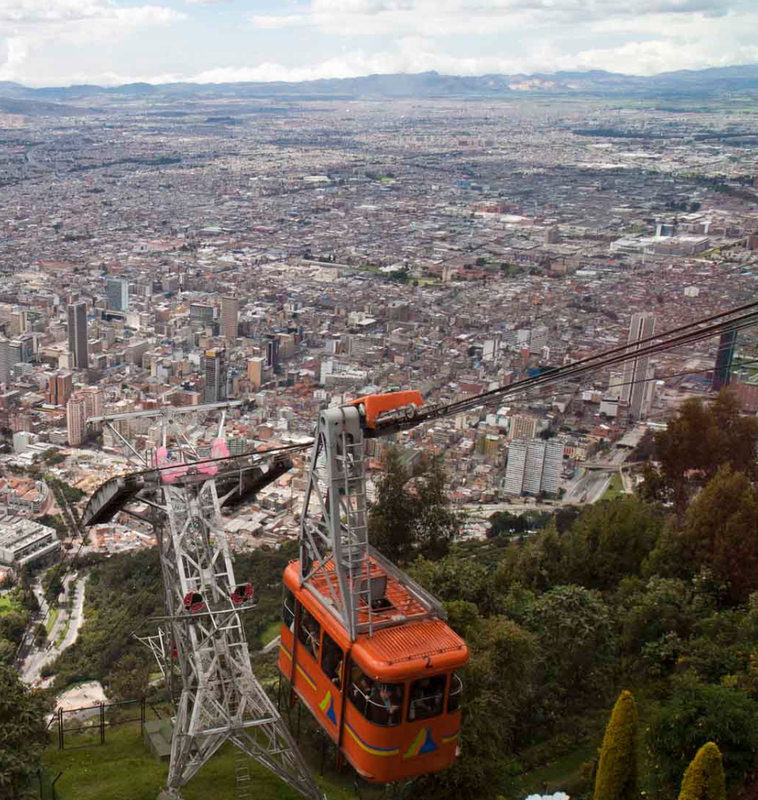 Your guide will meet you at the hotel and take you on a full-day tour to see the highlights of the city that includes a visit to Paloquemao food market to try both exotic fruits and typical Bogotano dishes, the historic district La Candelaria, the Gold & Botero museums and a cable-car ride up Monserrate mountain to see the famous monastery and enjoy the spectacular views of the city. In the evening your guide will pick you up and take you on a food tour of the hottest eateries in Bogota’s Gastronomic district. The tour consists of three restaurant stops where you’ll sample innovative dishes of the city’s thriving fusion cuisine. Your guide will pick you-up for a private excursion to the charming hillside town of Buenavista, the home of Hacienda San Alberto, Colombia’s most awarded coffee. You will tour the coffee plantation, learn about the different variety of arabica beans, witness the production process, awaken your senses and participate in a cupping. Custom dinner prepared by on-site, Bogota-trained chef. Your guide will pick you up at the hotel for an afternoon street-food tour where, as well as sampling Colombia's most typical dishes and alcoholic drinks, you’ll learn all about Colombia's culture and customs from an expat's point of view. In the early evening you will take part in a rum-tasting event where you’ll sample both Colombia’s leading rums and internationally-renowned rums, and learn about the production process. Dinner booked in one of Cartagena’s leading restaurants. Morning hotel pick-up and private transfer to Bogota airport for your flight to Pereira . Airport pick- up. Afternoon at your leisure. Custom dinner prepared by on-site, Bogota-trained chef. Private transfer with English speaking guide to Pereira airport for morning flight to Cartagena. Dinner booked in one of Cartagena’s leading restaurants. Morning private transfer to Cartagena airport for the return flight. Amakuna, our Partner for Colombia, was born out of two British expats’ love affair with Colombia. Their company has grown into is a leading specialist for luxury travel in Colombia, creating authentic, tailor-made holidays and curating unforgettable experiences. With help from Amakuna specialists, your Gormei Travel Concierge will provide you with a completely bespoke itinerary, tailored to your preferences, and allowing you to explore all that there is to see and do in this diverse land. 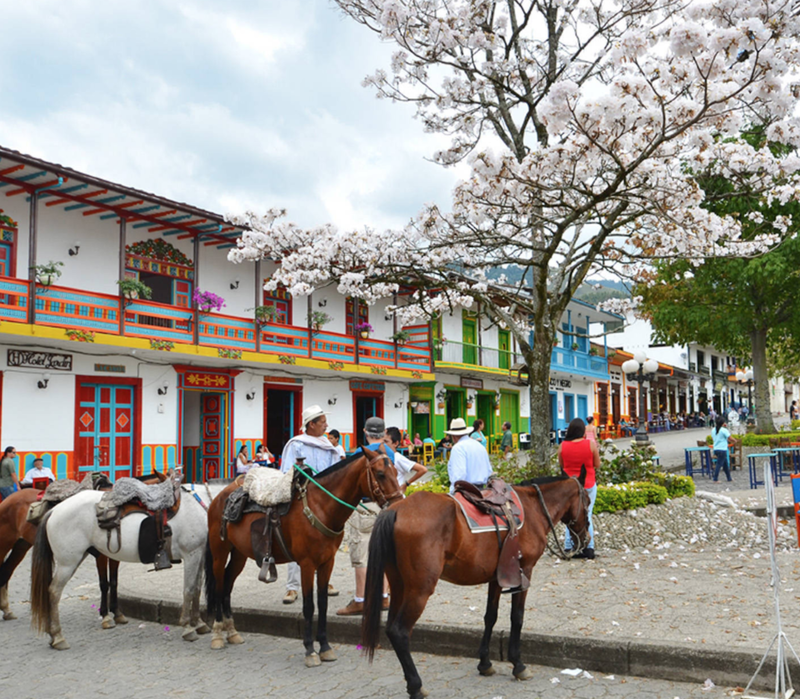 When you are in Colombia, Amakuna’s on-the-ground specialists will take care of every detail right from meeting you at the airport to the last day of your holiday, with handpicked, local guides and 24 hour support.